One story living at its best in Indian Head! 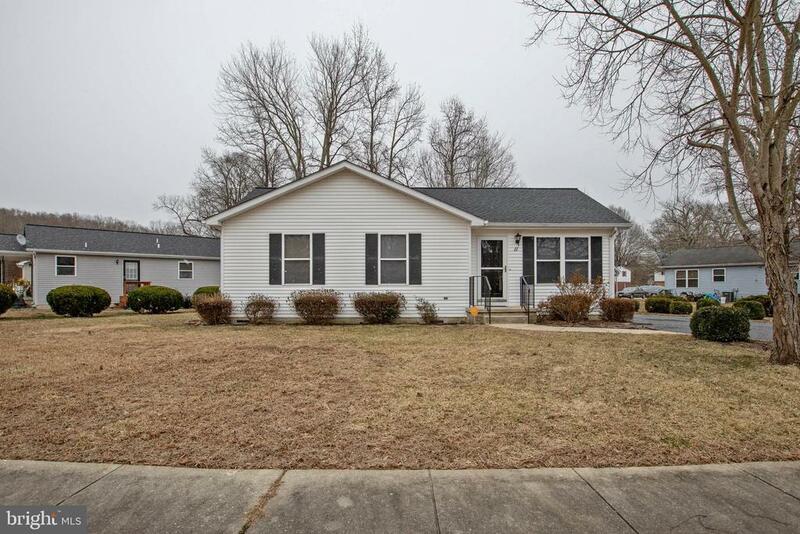 This spotless rambler has 3 bedrooms and 1 full bathroom. It features gorgeous wood flooring, fresh paint, a large eat-in kitchen, a spacious back deck with trex decking, a nice shed, newer HVAC system & a BRAND NEW ROOF! Hurry this lovely home will not last long!